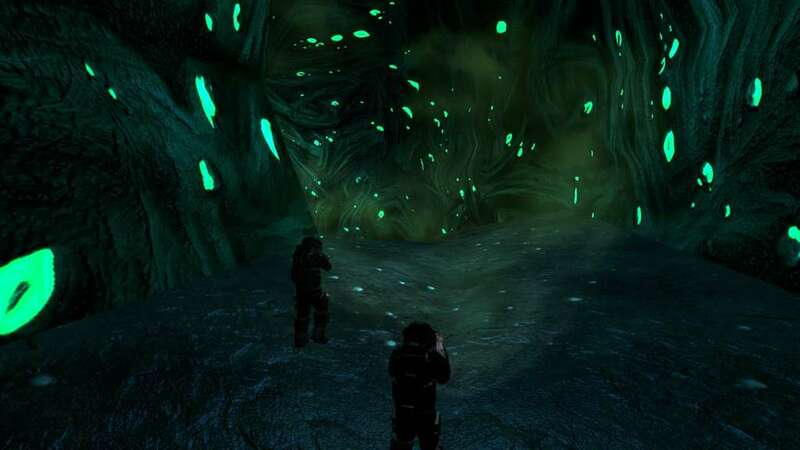 Team up to operate an advanced starship and explore a randomized galaxy falling into chaos. 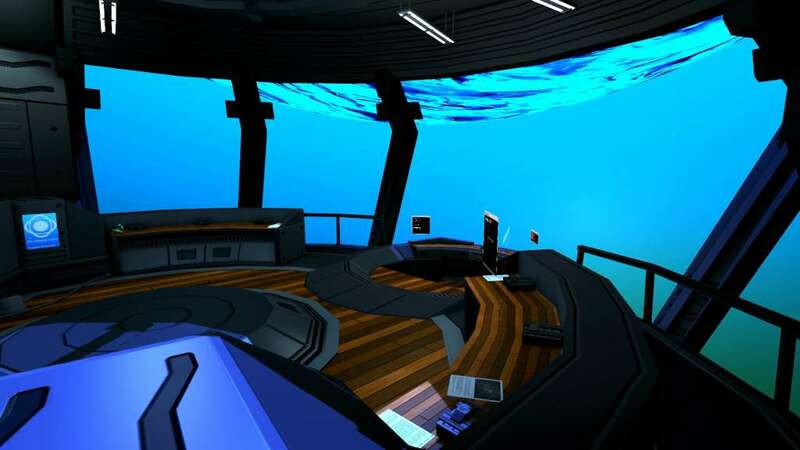 Each player assumes a role aboard the ship: Captain, Pilot, Scientist, Weapons Specialist and Engineer. Coordination between your crewmembers will be essential in order to survive the perils that await you. 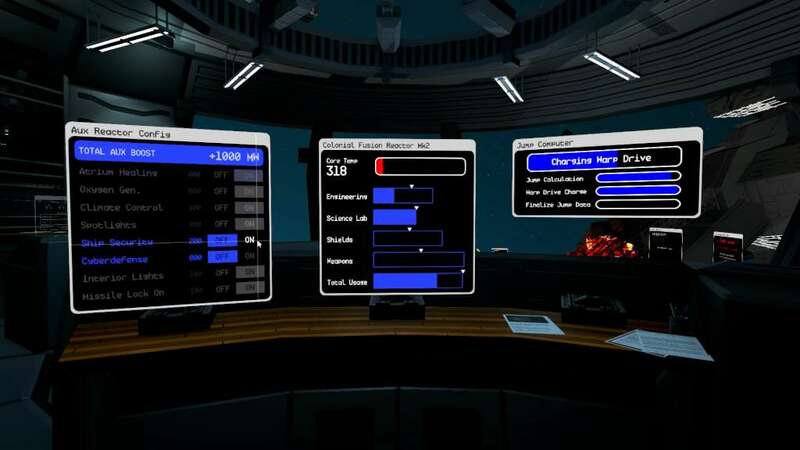 Control the various stations that run your ship. Reroute power between ship systems, scan alien planets for lifeforms, run powerful programs to change the tide of battle, or start up the warp drive to escape a conflict you cannot win. The strategies you use are up to you—or your Captain. Embark on missions, investigate abandoned stations, and scavenge for components that could aid you in your voyage. 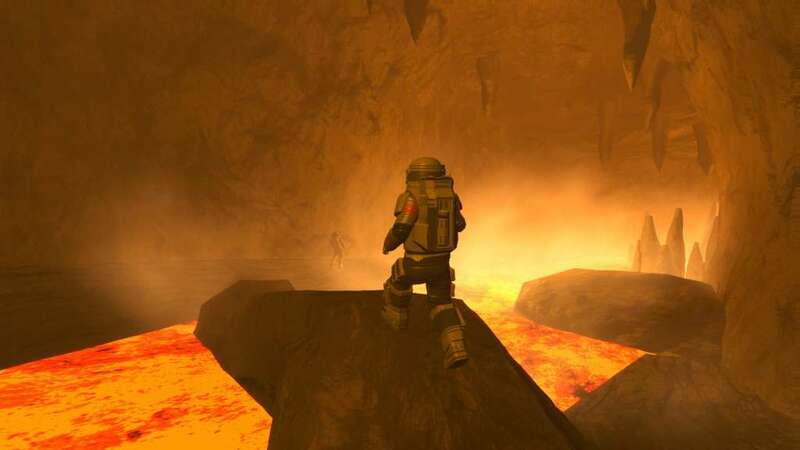 Teleport down to the surfaces of alien planets, where you may face extreme environments and dangerous creatures. Trek across the galaxy, and discover what lies on its fringes. 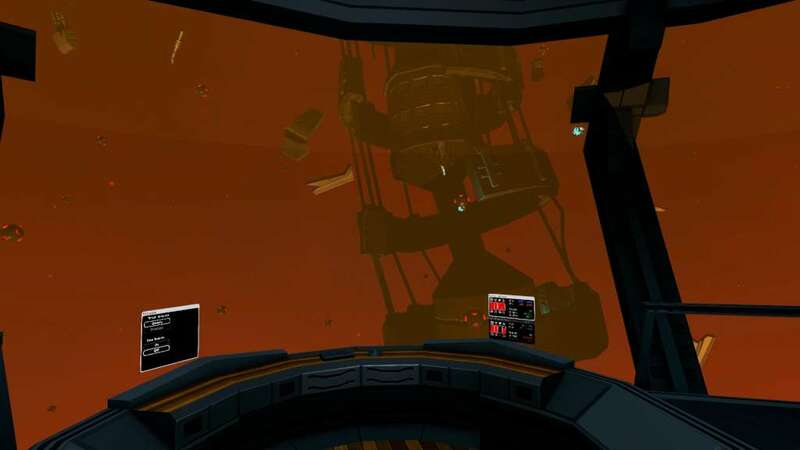 PULSAR: Lost Colony is our attempt to create a fully cooperative space-faring experience, because it’s one of the games we've always wanted to play.